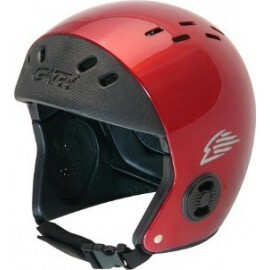 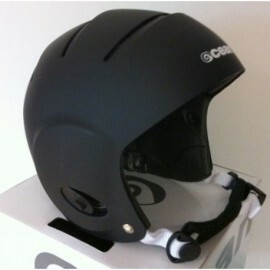 This helmet is ideal for: surfing, bodyboarding, SUP, kayaking, kitesurfing, windsurfing and all other water sports. 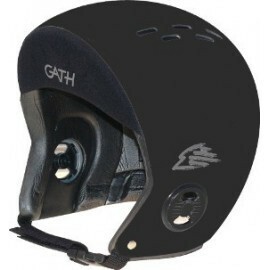 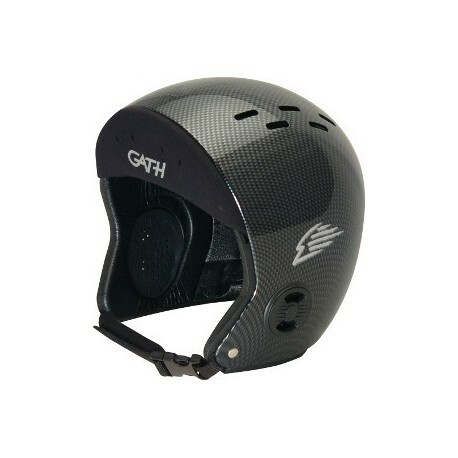 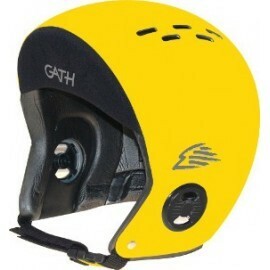 The Gath HAT helmet offers excellent protection. 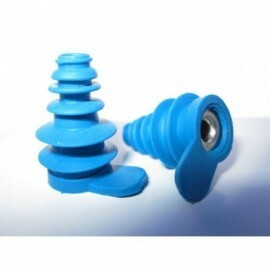 It contains an internal foam for comfort and an adjustable opening system at the ears for better hearing. 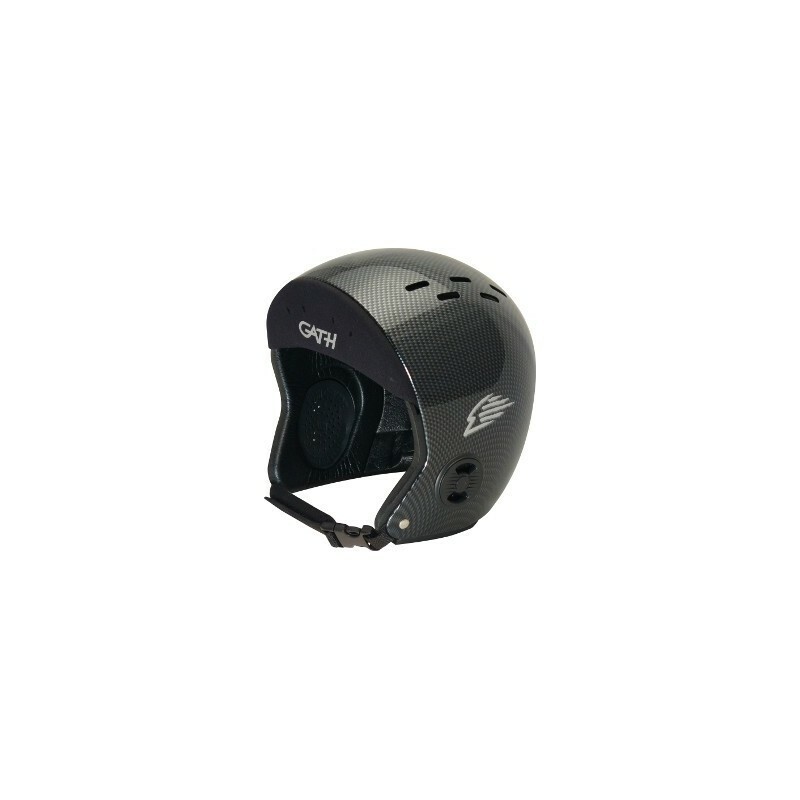 This model is equipped with a neoprene headband to prevent water from running down the face.